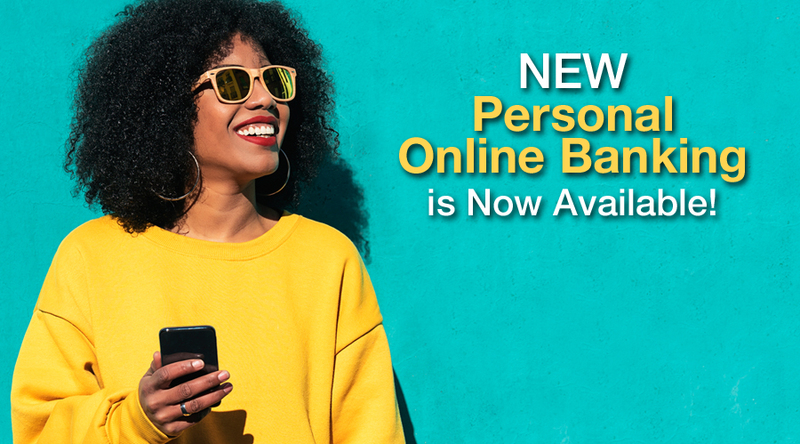 We’re excited to announce that our brand new Personal Online Banking solution is now available! 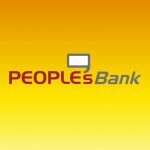 With access from any device – desktop, mobile, and tablet – you’ll be able to bank anytime, anywhere like never before. View Bill Pay Tutorials – learn how to pay a bill, set up alerts, and more! Bill Pay is now available within the new system. All existing Bill Pay information, including payee information, has transferred into the new system and is available for new bill payments to be scheduled. Previously, funds were withdrawn from your account on the date you initiated payment and then would arrive to the merchant 1-2 business days later. Now, our new Bill Pay system processes payments in order to ensure that your payment reaches the merchant on the “deliver on date” of your choice. By choosing your own “deliver on date”, you can ensure that your bill will be paid on the due date, regardless of whether it is sent electronically or by check. Electronic payments are withdrawn two business days prior to the “deliver on date” of your choice. Check payments will be dated when they are processed and will be delivered to the merchant on the “deliver on date” that you chose. Funds will be withdrawn from your account when the check is cashed.